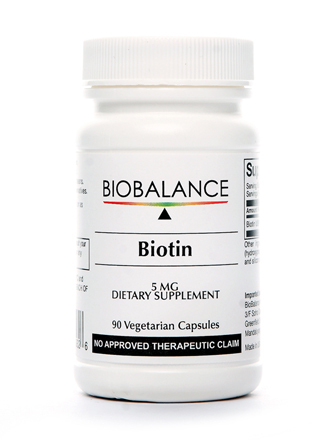 Biotin is a B-vitamin essential for metabolism of proteins and carbohydrates, synthesis of hormones and cholesterol, and DNA replication. 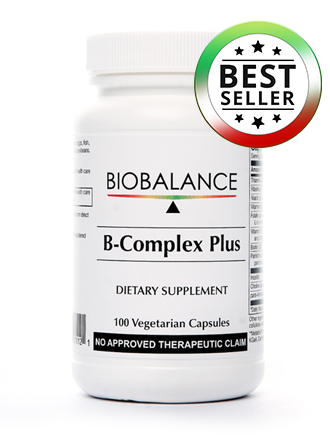 Biotin-dependent enzymes are involved in glucose metabolism, fatty acid synthesis, nervous system function, and skin and hair nutrition. 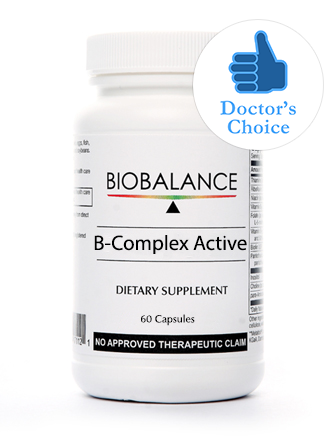 High dose biotin can be especially beneficial for diabetic patients, bariatric surgery patients and others with compromised absorption or higher demand of this nutrient. 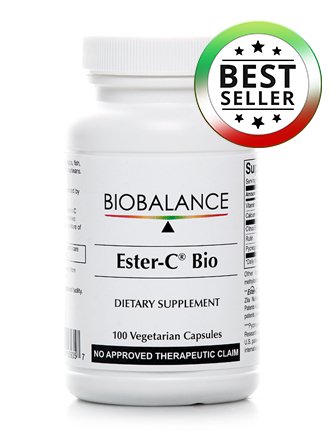 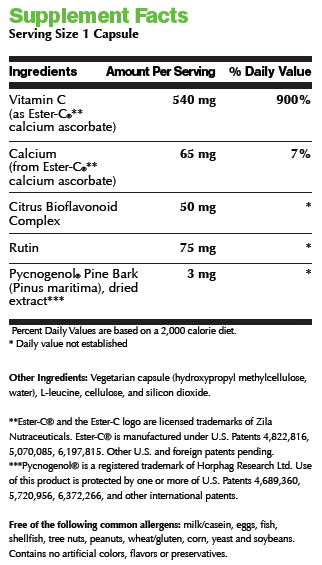 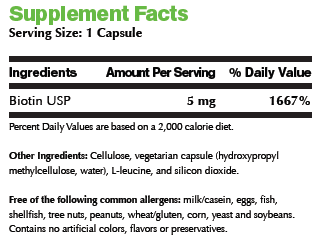 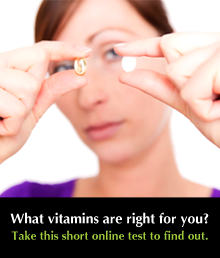 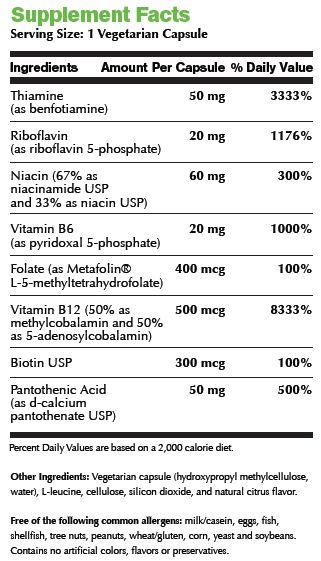 Biotin has no known toxicity and large amounts can be taken safely as any excess is readily excreted in the urine.